Solutions for Every Stage of Your Growth. 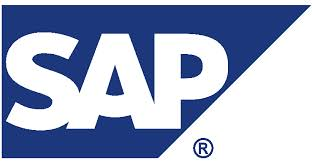 Thousands of Businesses Have Moved from On-Premise to Cloud ERP. 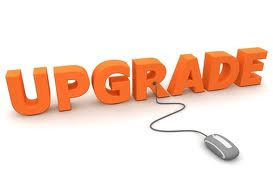 When will you uprade your business software? Thousands of businesses have already made the move from aging on-premise products—like Microsoft Dynamics GP (Great Plains), Sage, MYOB, Quick Books and SAP—to NetSuite’s cloud business management suite. From small to mid-size to enterprise, businesses of every size are slashing their total cost of ownership, improving their finance team’s productivity and integrating their sales and finance processes. And they can now securely access their business applications from anywhere. Learn the eight reasons why NetSuite, the world’s #1 cloud finance/ERP solution used by more than 16,000 organisations worldwide, is the right move for your business. 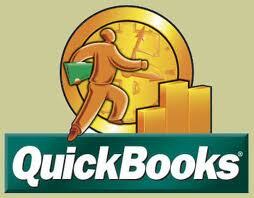 A growing business often places demands on your business accounting software that you never planned for. Suddenly you find yourself sitting on a pile of business systems and battling creeping IT costs. 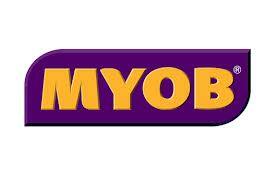 And MYOB can’t keep up. Since 1998, thousands of mid-size businesses have chosen NetSuite to run their business applications across accounting/ERP, CRM and ecommerce in the cloud. NetSuite enables them to slash IT spending, automate order management, streamline procurement and drive visibility. Some of the world’s best-known brands run NetSuite. With NetSuite Unlimited, a cloud ERP edition specifically for the world’s largest and fastest-growing companies, companies can deploy cloud ERP without limits—unlimited users, unlimited functionality and unlimited customisation. Businesses running QuickBooks often have a hairball of separate systems across lines of business—reducing their efficiency, adding cost and hampering their growth. Find out why more than 1,000 businesses that have outgrown QuickBooks chose to make the move to NetSuite. 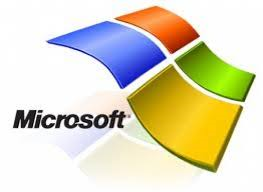 NetSuite makes Microsoft Dynamics GP (Great Plains) users exponentially more productive by providing them with built-in financial consolidation, an integrated order-to-cash process and real-time dashboards and reporting. More than 500 businesses have switched to NetSuite from Sage products like Sage ACCPAC, Sage MAS and Sage Line. The result is improved employee efficiency, a holistic view of business performance and reduced IT costs. NetSuite’s cloud-based two-tier solution allows you to standardise your subsidiaries and divisions on cloud ERP for better total cost of ownership and time to value, but preserve your investment in SAP and Oracle at corporate. Copyright © 2009-2019 BM Online - Best NetSuite Solution Provider in Melbourne, Victoria, Australia. NetSuite and the NetSuite logo are registered service marks of NetSuite Inc. Third-party trademarks mentioned are the property of their respective owners. Oracle and the Oracle logo are registered service marks of Orcale Inc. Third-party trademarks mentioned are the property of their respective owners.